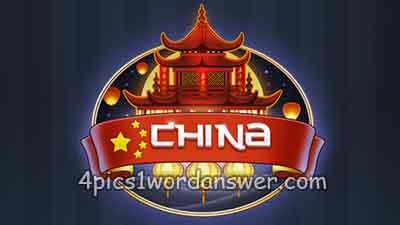 4 Pics 1 Word Daily Puzzle February 2019 China Answers Welcome to the Middle Kingdom, China and find all the word solution list of daily puzzle China 2019 for 4 pics 1 word here ! 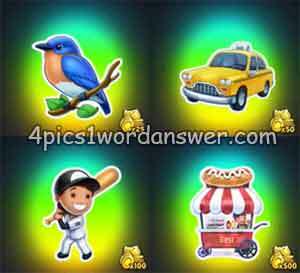 even though not all answer have related to the China theme, you can earn coins and win special edition China badges. Stuck with the word picture ? Search the description or count how many letters of the picture question to reveal what’s the word. You will love the stickers. Play the daily puzzle now and stimulate your brain cells! The China Edition of 4 pics 1 word will be available from February 1, 2019! Experience the vast diversity of the most populous country in February 2019 and collect all the special edition stickers from 4 pics 1 word daily puzzle china 2019 !